New York is a city like no other and what better way to marvel at its beauty than to skip the traffic and admire it from the air? 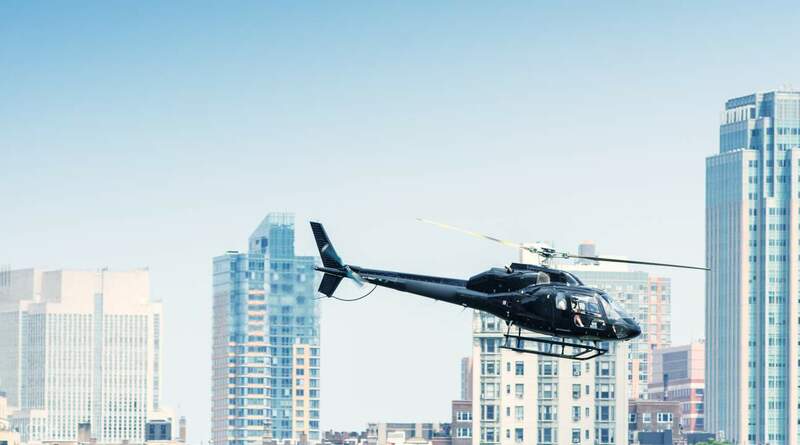 Lifting off from Downtown Heliport, your helicopters are conveniently located near mass transit stops and are easy to locate for regulars and first time vistors alike. 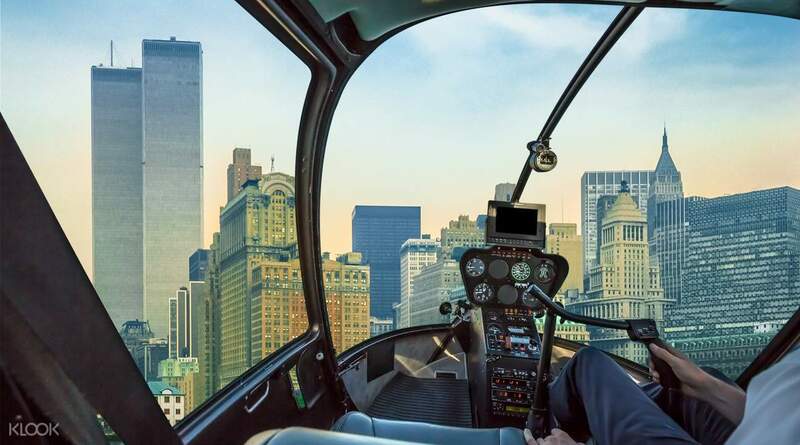 Choose between a 15 min, 20 min, or 30 min flight tour and be prepared to embark on a flight you will never forget, led by a professional and certified pilot experienced in providing passengers with a safe and exhilarting tour of the Big Apple. You will soar above the Empire State Building and the world-famous Brooklyn Bridge, and who can forget the Statue of Liberty? 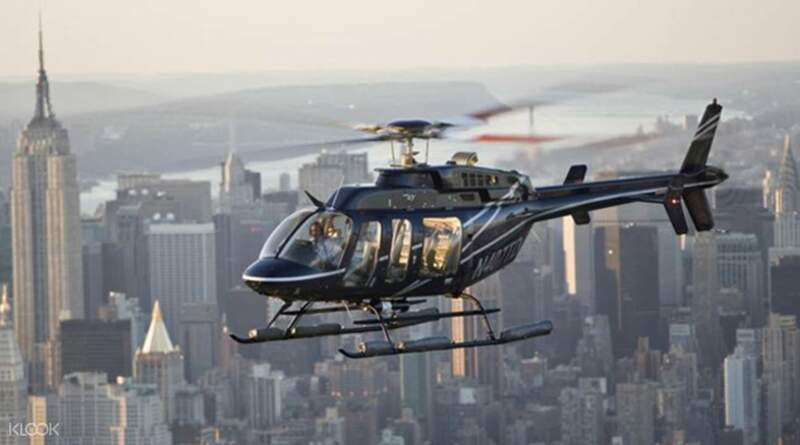 There is simply no cooler way to discover the land of New York than from the air in style! Amazing experience! Ground staff was very professional and pilot knew lots of cool facts about the city. Definitely recommended! Amazing experience! Ground staff was very professional and pilot knew lots of cool facts about the city. Definitely recommended! Another great experience provided by KLOOK, a fantastic way to see the city of New York (and more). Try going during the sunset time slot for an awesome view! Another great experience provided by KLOOK, a fantastic way to see the city of New York (and more). Try going during the sunset time slot for an awesome view! 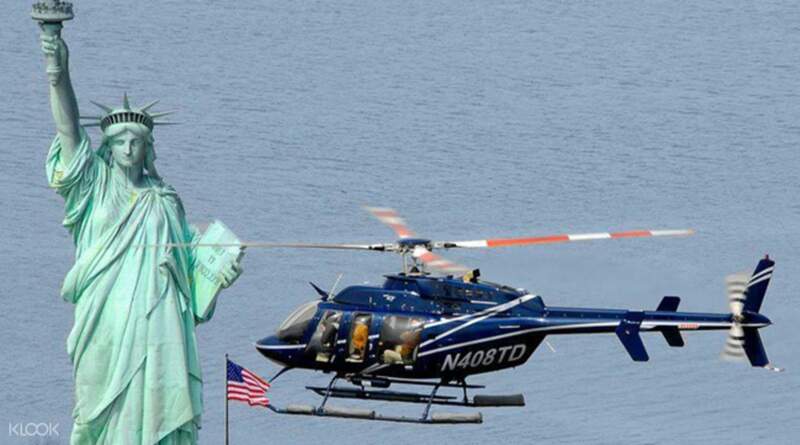 If you never had a helicopter tour or helicopter ride before, you MUST try it, totally worth it, the view of manhattan is AMAZING!! You will get to see this beautiful place from a complete different angle! However, please note the route of the flight doesn't really go as what the ad said, it doesn't go that close to Statue of Liberty, Empire State Building or Yankee Stadium as I expected, but the overall flight experience was still amazing! 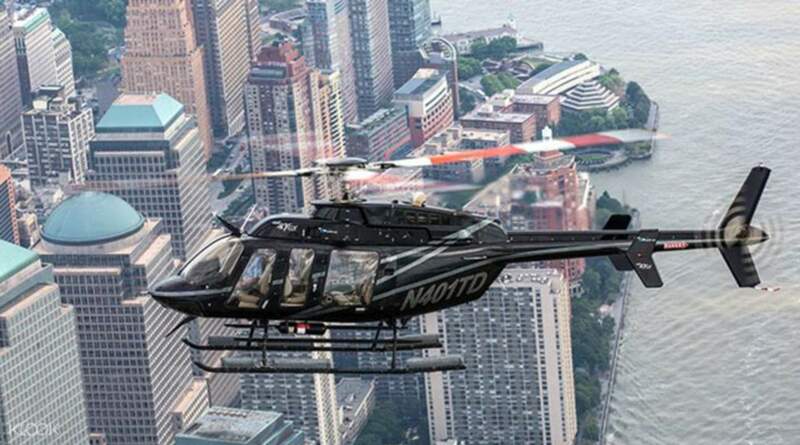 If you never had a helicopter tour or helicopter ride before, you MUST try it, totally worth it, the view of manhattan is AMAZING!! You will get to see this beautiful place from a complete different angle! However, please note the route of the flight doesn't really go as what the ad said, it doesn't go that close to Statue of Liberty, Empire State Building or Yankee Stadium as I expected, but the overall flight experience was still amazing! Lucky to have seated beside the pilot. Outgoing and friendly pilot. Lucky to have seated beside the pilot. Outgoing and friendly pilot. Absolutely an incredible experience. All people were excited and amused with the excellent view of New York. Highly recommended to all people who will go to New York soon. Absolutely an incredible experience. All people were excited and amused with the excellent view of New York. Highly recommended to all people who will go to New York soon. Amazing experience! When you see NYC from up above, the city looks glorious. I took my husband with me for a special treat. He loves it. Amazing experience! When you see NYC from up above, the city looks glorious. I took my husband with me for a special treat. He loves it. Amazing ride on the helicopter. Great view and lucky to be seated next to the pilot! Amazing ride on the helicopter. Great view and lucky to be seated next to the pilot!